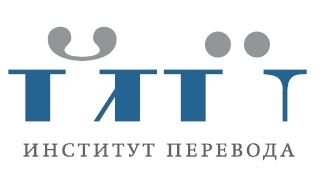 New Vessel Press has been awarded a translation grant from the Institute of Translation in Russia (Институт Перевода) for The Good Life Elsewhere, the Russian-language novel by Moldovan author Vladimir Lorchenkov. The Good Life Elsewhere is a roaringly funny and grotesque novel detailing the adventures and misadventures of the residents of Larga, a poor Moldovan village, as they try to reach the Promised Land of Italy. We’re proud of this, our first translation award, and we’re even more proud of the novel we’ve received it for. We look forward to sharing this great book with you soon.